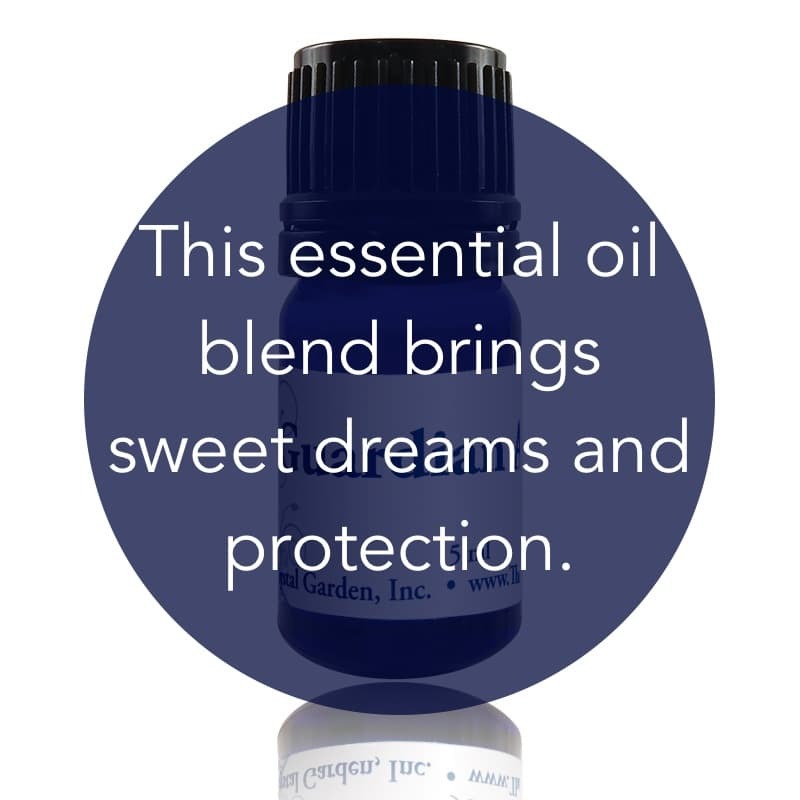 Use this oil to bring pleasant dreams, invoke Angels to guard you, and bring liquid light to chase away things invisible in the night. Spray it around you and your space. Remember, you are always surrounded by Angels of Love and Light! 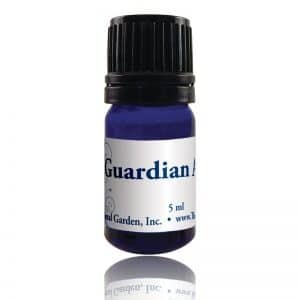 This is also available 2 oz spray bottle – Guardian Angel Spray. Originally created for children, Guardian Angel Essential Oil Blend helps all ages with known and unknown fears both at night before bedtime as well as during the day.